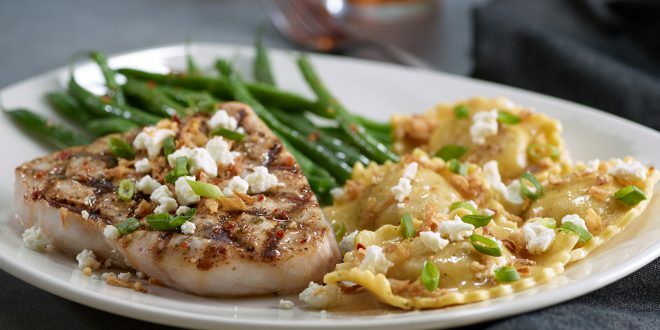 The new Dine and Discover menu from Bonefish Grill is the best deal in town, where two can dine on a three course dinner for only $50. In celebration of National Seafood Month in October, the new Dine and Discover menu from Bonefish Grill features items from their new fall menu. This menu is only available for a limited time starting October 4. I’ve got a reservation to try out the new menu later this month so keep an eye out on a post that will describe my experience and a gift card giveaway to Bonefish Grill. The Dine and Discover menu features a three-course dinner for two priced at $50 featuring a choice of entree, complemented by signature appetizer Bang Bang Shrimp and a delectable dessert to share. Entrees include fall favorite Fresh Swordfish with Pumpkin Ravioli, NEW Wild Snapper & Shrimp, NEW Cedar Plank Maple Bourbon Salmon and regional wood-grilled fish selections. To accompany the seasonal dishes, a selection of wines given top 90 point ratings by well-known wine experts are available for $9 per glass to please even the most discerning palates. A 90 point rating indicates that a wine is outstanding and of superior character and style. 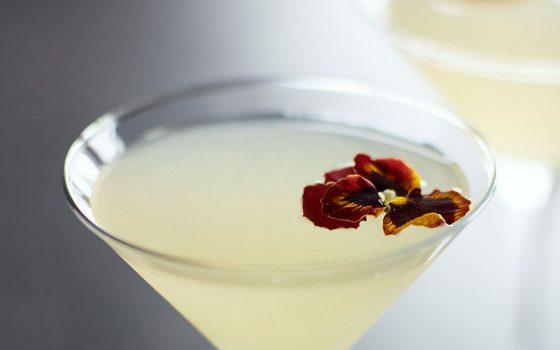 Guests can enjoy Trapiche “Broquel” Malbec, Charles & Charles Cabernet Blend, Eroica Reisling and King Estate “Signature Collection” Pinot Gris, or choose from handcrafted cocktails including the seasonal Fall Apple and Fresh Pear Martinis, filled with the flavors and aromas of the season. 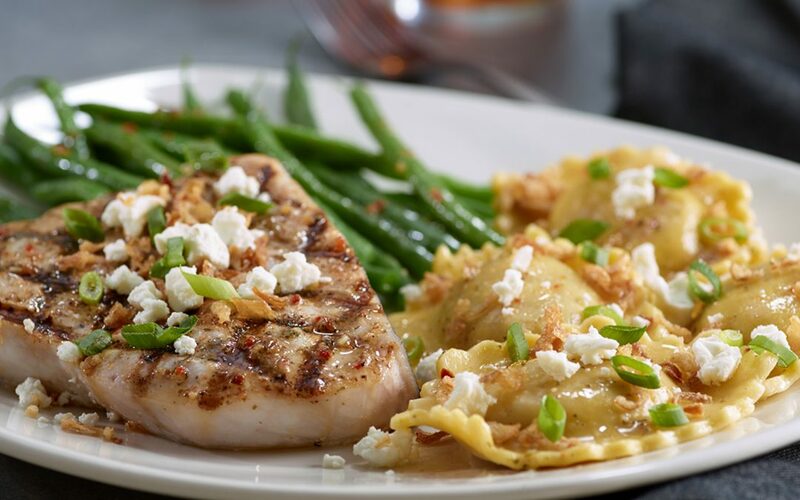 Visit Bonefish Grill online to check out their full menu, find the location nearest to you or make a reservation. 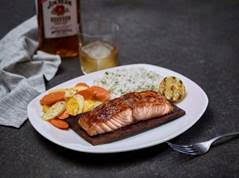 Photos courtesy of Bonefish Grill.